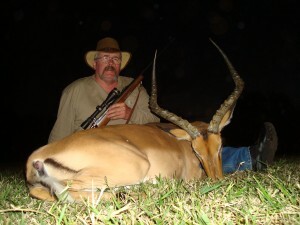 Alloway hunting Impala in Africa in April. 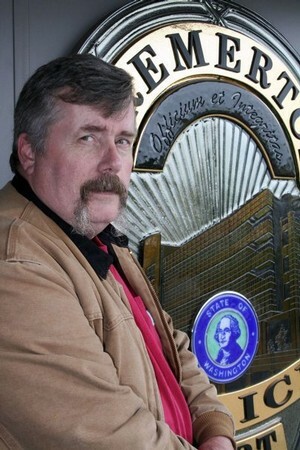 There were no “confidential informants,” when Roy Alloway became a drug detective. The job was to “jump in there and buy drugs from people,” he said. Drug detectives often equate working with informants as a kind of baby-sitting.